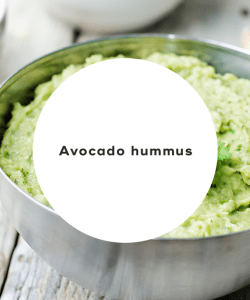 This hummus recipe is like combining guacamole and hummus into one. Serve with pita chips and vegetables. 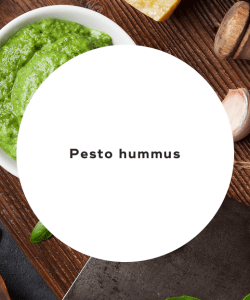 This creamy hummus recipe contains heart-healthy garlic and parsley. This Italian-themed hummus features roasted garlic, pine nuts, and fresh basil. 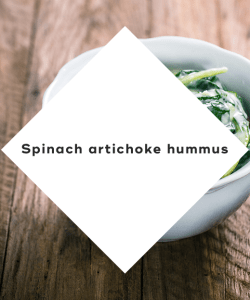 This hummus recipe is jam-packed with spinach, which is a superfood. 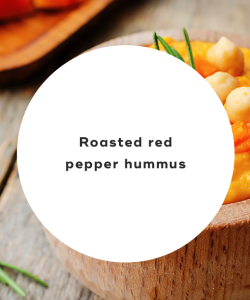 This hummus recipe features delicious and healthy roasted sweet red bell peppers and garlic. Who says eating healthy can't be fun and delicious? Hummus proves that eating healthy can be easy, fun, and delicious. 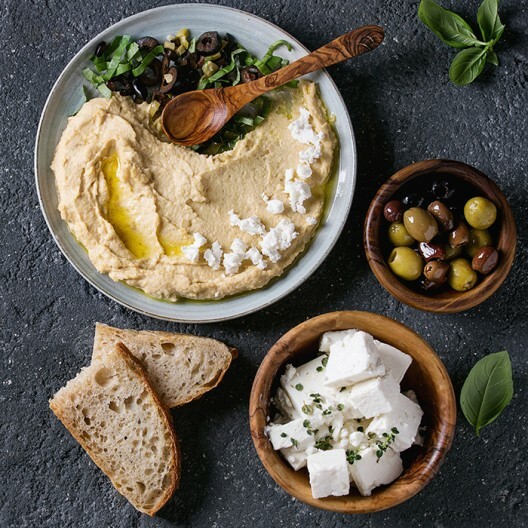 For an added protein and fiber boost, try out one of the above hummus recipes. You won't regret it! 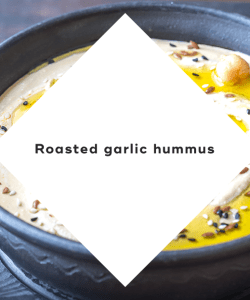 "17 Crazy Good Twists on Hummus," Delish, April 5, 2018. "26 Hummus Recipes That Homemade is Better Than Storebought." Buzzfeed, April 10, 2015. "20 Recipes for Hummus, The Best Dip There Ever Was," Bon Appetit, June 4, 2017.